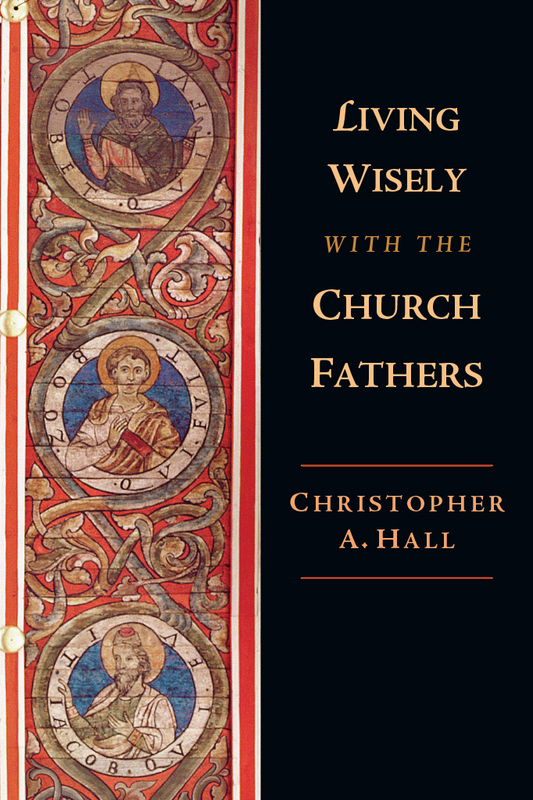 The consensual roots of Christianity found in the common understanding of the faith among the early church fathers is the foundation on which the church can and should build in the twenty-first century. 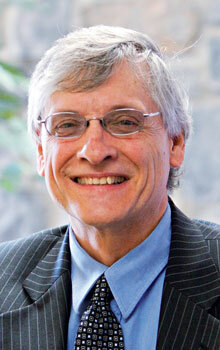 Edited by Kennth Tanner and Christopher A. 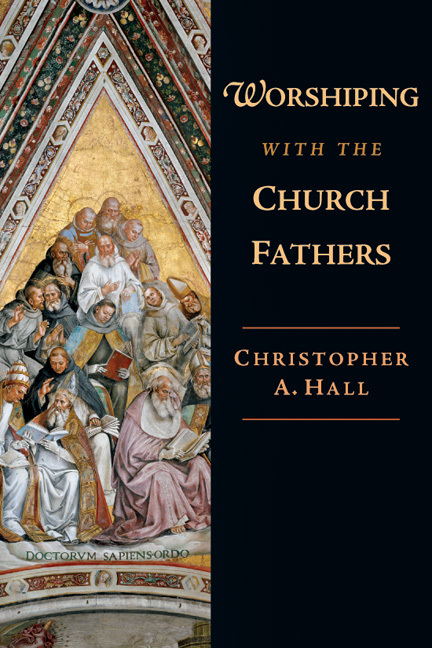 Hall, the eighteen essays found in this volume span theological and ecclesiastical perspectives that emphasize what the various Christian traditions hold in common. 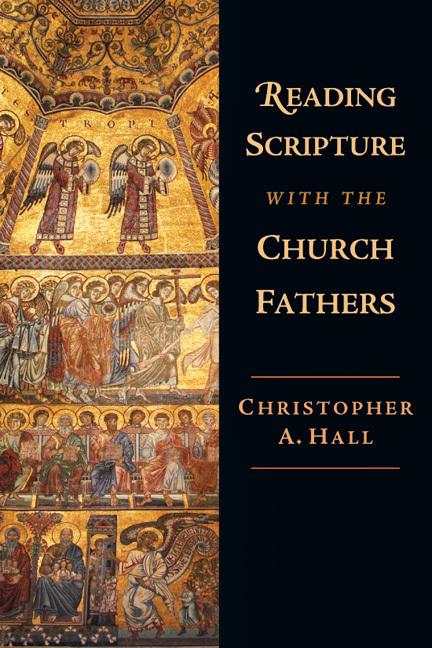 This shared heritage is applied to a wide range of topics--from worship and theology to ethics and history and more--that point the way for the people of God in the decades ahead. 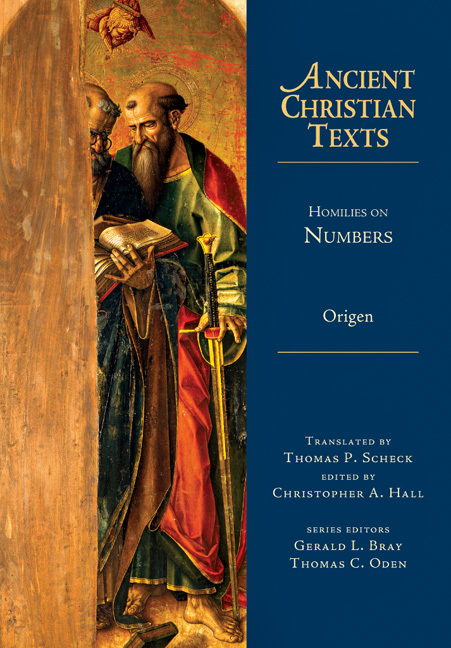 Ancient & Postmodern Christianity is created in honor of Thomas C. Oden, who has done much in recent decades to promote these ideas with such signal publications as After Modernity . . . What? 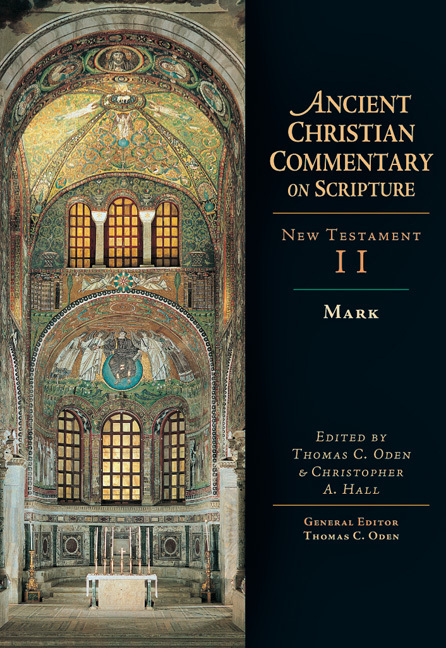 and the Ancient Christian Commentary on Scripture, which was launched under his editorial direction. 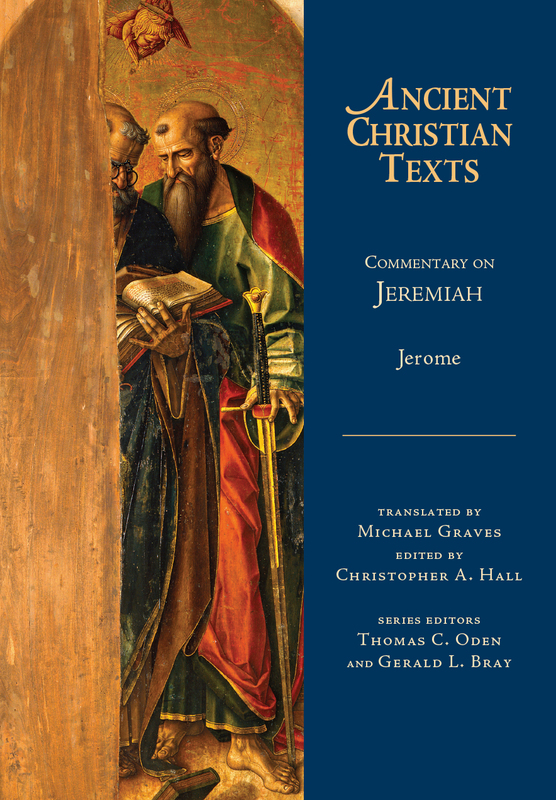 Contributing scholars include Richard John Neuhaus, Alan Padgett, J. I. Packer, Wolfhart Pannenberg, Carl Braaten, Stanley Grenz, Bradley Nassif, Thomas Howard and more. 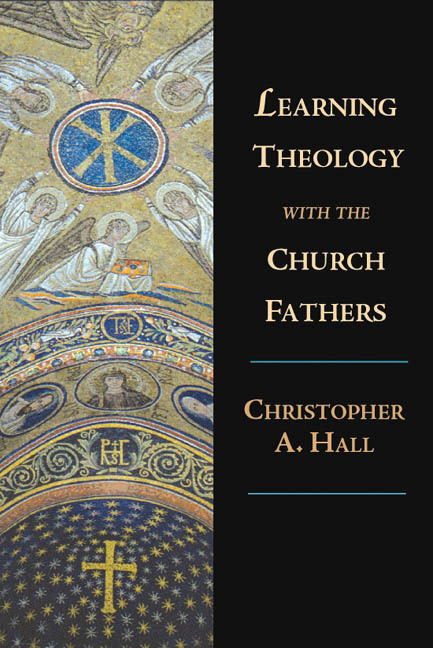 Here is a volume that will set a course needed for succeeding generations to restore and renew a living orthodoxy. Tanner is ordained in the Charismatic Episcopal Church and serves on the staff of Touchstone: A Journal of Mere Christianity.